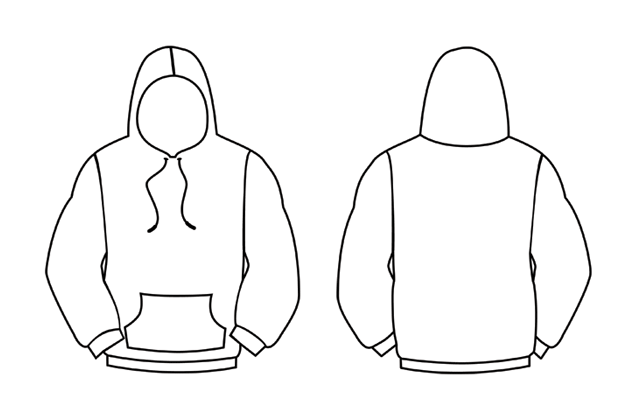 NUS Geog Soc will be printing Hoodie (Pullover) for all Geography Majors. 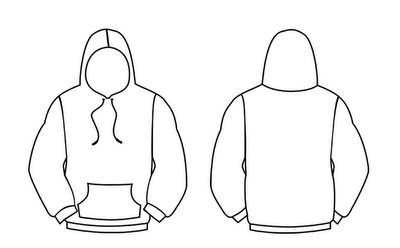 We would like to invite everyone to participate in the designing of our very first Majors’ Jackets. The deadline for the submission of all designs is on the 17th of February 2012 (Friday), 1800 hours. Information on order taking will be released on week 7. Please submit your designs to geogsoc.publicity@gmail.com by the 17th of February 2012. We look forward to your enthusiastic responses!